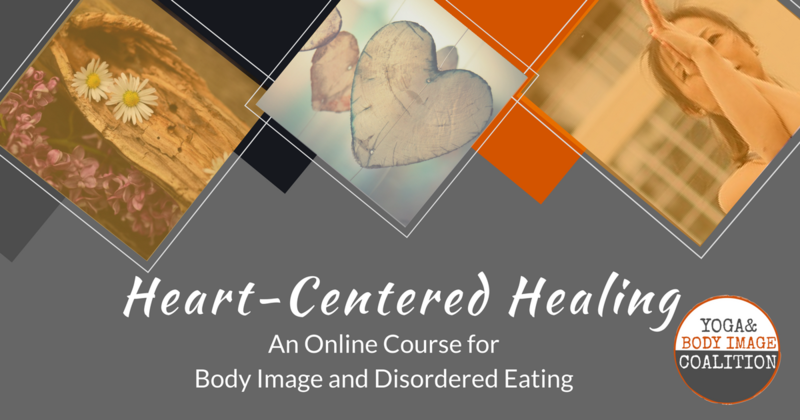 Hello and welcome to HEART-CENTERED HEALING, the Yoga and Body Image Coalition’s very first online course! We are so excited you are here! Over the next 5 weeks we will share in a unique heart-centered journey. So often, our relationships with our body and food turns all consuming. We feel weighted down by shame, worry, guilt, embarrassment, and other feelings that block us from our heart center—the beautiful essence of who we truly are. 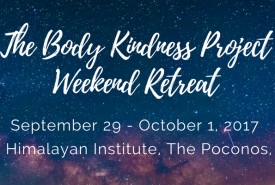 Our purpose throughout this course is to support, guide, and empower you in creating and living a heart-centered intention that will help you heal negative body image and disordered eating. [Living Heart-Centered] means choosing from the heart in thought, word, and deed. It means connecting to and living from our authenticity, and our most fervent wishes for ourselves and for the world. It means our hearts, with which our deepest core values are intimately entwined, are the filter by which decisions are weighed and successes measured, and by which we chart our daily actions and path to traverse. Living Heart-Centered means choosing expansion over contraction. It means recognizing our habits borne of conditioning, and choosing the knowing that lies at the core of us instead. It means fortitude over fear, and feeling rather than shutting away. There is strength and liberation that comes with being present with both our pain and our love for the world. This is where our power as agents of change lies. Heart-centered is such a beautiful concept, right? But, if it feels nearly impossible to imagine experiencing your life and world through a heart-centered filter versus a body focused one, you are not alone. We totally understand. We’ve been there, and we know firsthand that it takes support and lots and lots of practice to do this healing work. 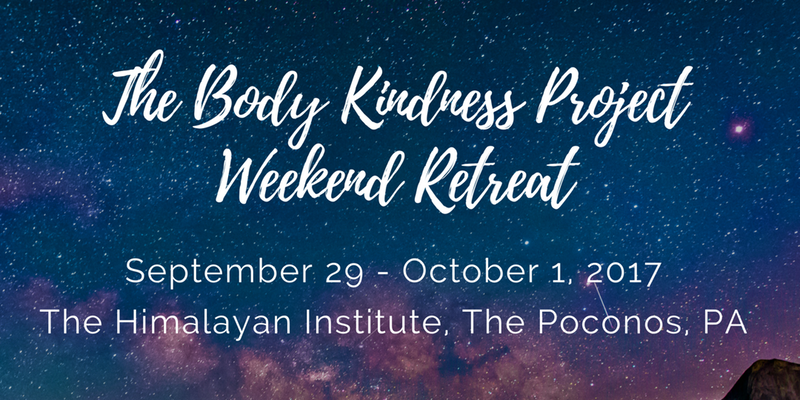 Let’s take a look at how this course will offer you support and a variety of opportunities to practice heart-centered living. Every [Sunday? Monday?] you will receive an email like this one that discusses the focus and theme for the week. 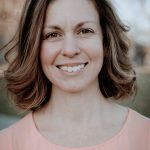 This email will also include a 30- to 45-minute yoga practice video to do at home that supports the learning objectives for the week and a homework assignment such as a meditation, journaling, and other reflection-based activities. And to remind you that you are truly not alone on this journey, everyone in the course will be part of a private Facebook group. This is where we will all come together regularly to ask questions, share our struggles and successes, and inspire and motivate each other. Each week of our course has a theme that builds off the previous week. 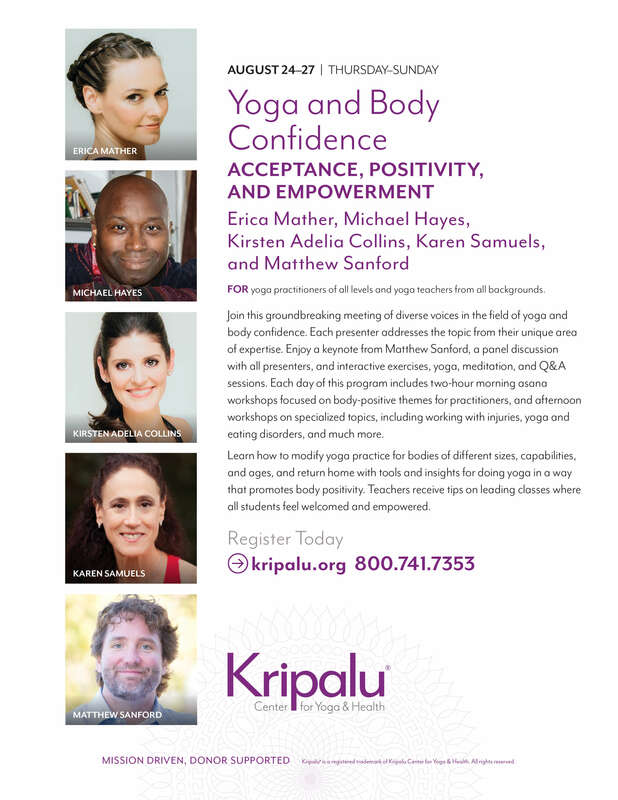 Here’s an overview of what we will be learning and practicing in the context of healing negative body image and disordered eating. 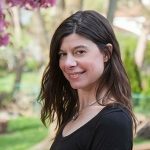 Week 1: What Is Heart-Centered Living? 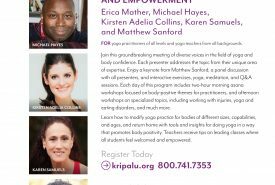 Week 2: What Is Sankalpa (Intention)? We are always available to support you, so feel free to email us with questions, concerns, or to share an experience. Connection with others is essential for connection with ourselves, so please connect with us and other members of the group if it will be helpful. I have paid and tried to sign up and don’t see how to access the class or log in. please provide assistance.